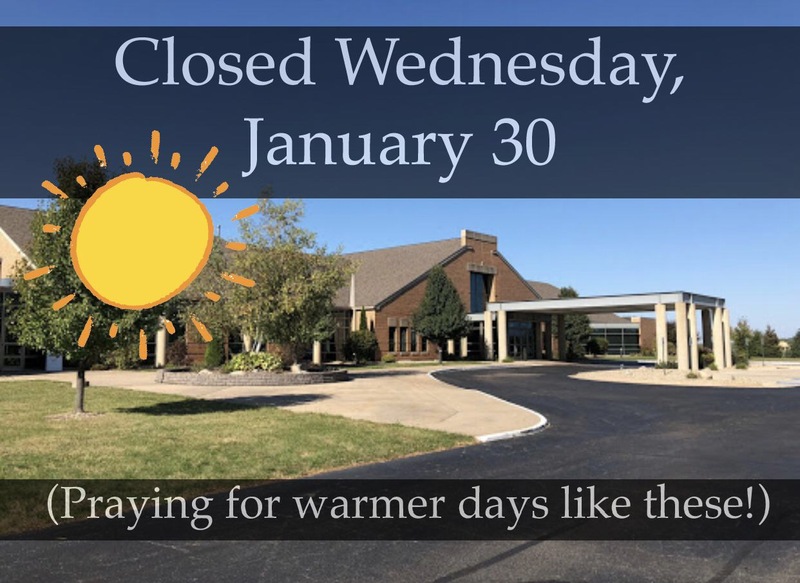 The church will be closed Wednesday, Jan 30 and all activities cancelled or postponed. Open Hands Food Pantry – Closed. It will reopen for normal hours Friday 10am-12pm. Family Adventure – event postponed until Feb. 13. All other meetings, please contact your group leader for reschedule information. In an emergency, please contact the pastors on their cell phones. (The numbers went out in a church-wide, but are also available in the online directory–CCB.) Don’t have the CCB app? It’s a great resource for staying in touch with your Cedar Hills Church family. Get the app.